Geotechnical Engineering is responsible for the preliminary study and design of jackets, mooring systems, templates, anchor piles, subsea structures and so on. This team conducts piling analyses, determines the required hammer specifications, the stability of the ground and what foundations are needed. 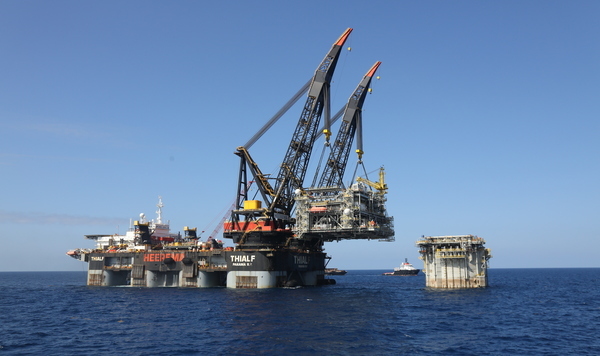 These engineers regularly provide support at offshore locations.